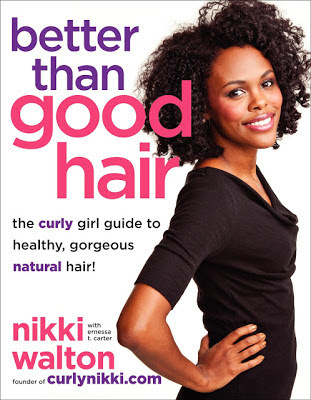 Before you start reading Better Than Good Hair by CurlyNikki.com founder Nikki Walton you might want to grab a higlighter or a notepad and pen. This book, published last month by HarperCollins imprint Amistad, is full of tips on cleansing, conditioning, cutting, and coiffing curly hair. The book begins with a foreword by actress and comedian Kim Wayans and a prologue by Walton. Wayans and Walton share their own hair stories, which really resonated with me because they're similar to mine. Like me, they too didn't really have an addiction to the "creamy crack" but were obsessed with flat ironing their tresses straight for years until they finally decided to embrace their curls. No two curly girls' hair journeys are the same and Walton recognizes this. She includes first-person stories from a number of other naturalistas throughout the book. And these stories move beyond basic hair care and also discuss how to handle negative reactions to your hair from family, friends, and significant others. One article also seeks to quell fears that sporting natural hair might hurt your career. Another gives tips on how to exercise and maintain your 'do. Better Than Good Hair is perfect for new naturals and for those still considering the big chop, but even if you've been natural for years you'll still be jotting down notes while reading this book. 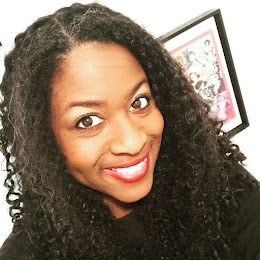 I've been wearing my hair in its naturally curly state for 11 years but Better Than Good Hair inspired me to revisit and revamp my hair care regimen and routine. Walton makes it clear that her book isn't meant to be a memoir or a political manifesto intent on shaming readers to give up their relaxers. Walton simply wants her readers to look and feel beautiful and she understands that for many women, especially women of color, that process starts at the top; it starts with our hair. Thanks for reading my review, Angel. I hope you get to read the book soon. 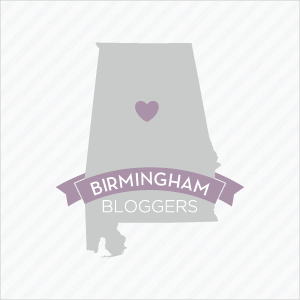 Be sure to stop by and let me know what you thought of it.